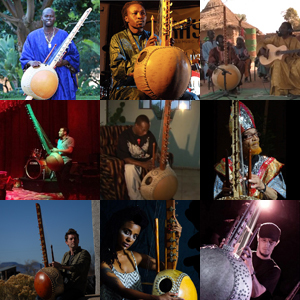 Toumani Diabate is a key figure on the World music scene. 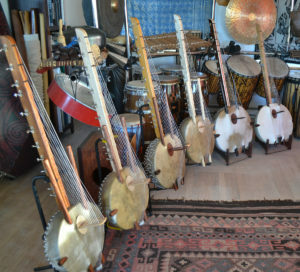 This beautiful mini-documentary takes place at his home in Mali and includes an interview with the master. 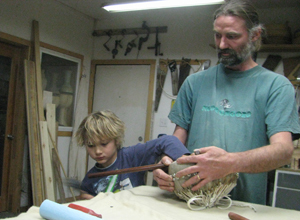 It also shows the making of a traditional kora. 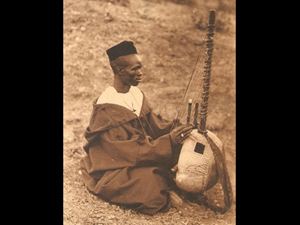 The soundtrack is of Toumani playing on his Kumbengo Kora. 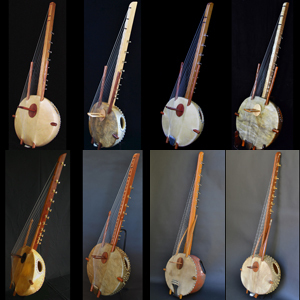 Take a tour of our shop and see how we build our instruments step by step.